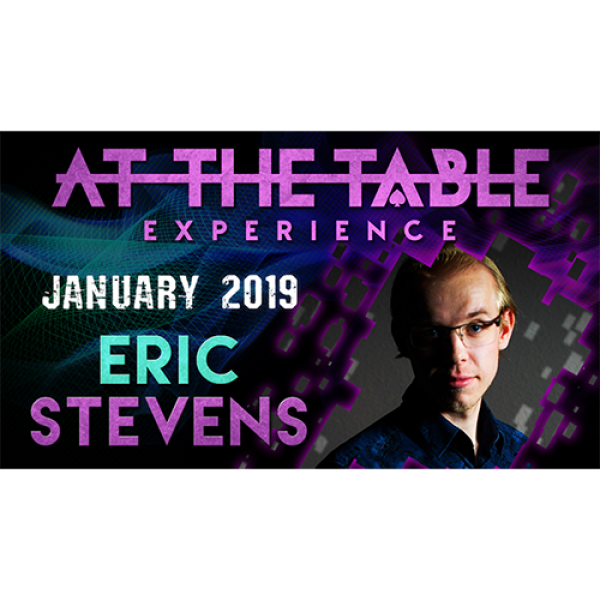 "Eric Stevens has all the qualities of a new star of magic. Pay attention to his talents; he is going places!" - Jeff McBride Eric Stevens has been mastering his art for over a decade. 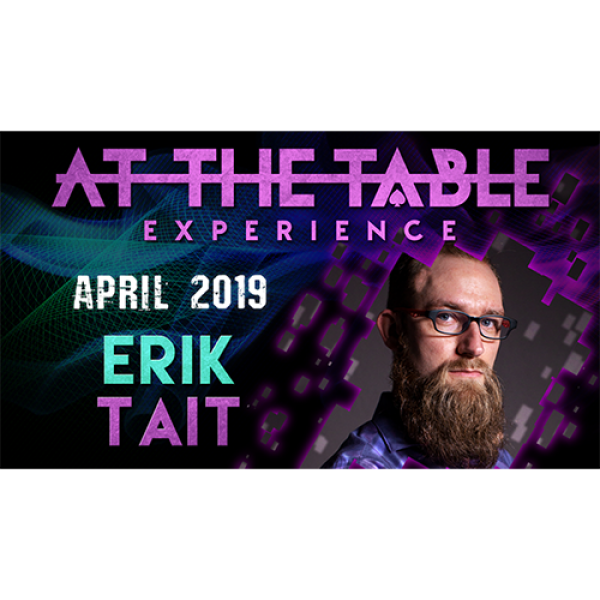 He brings his d..
Erik Tait came to the attention of the magic community when he won the 2018 IBM Gold Cups Close Up Competition. 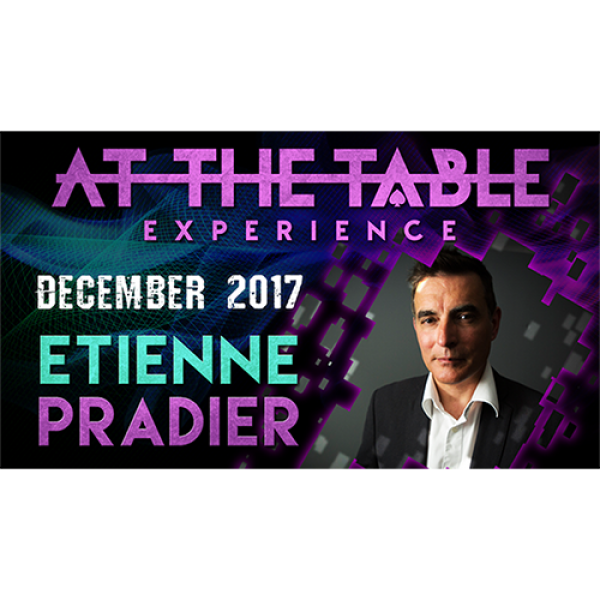 Since then, he has appeared on Penn & Teller: Fool Us and released a string of wildly po..
From Los Angeles to London, people's jaws have literally dropped after witnessing the incredible close-up magic of Etienne Pradier. But there's more to this guy than meets the eye. Etienne became fasc..
A professional magician for over 25 years, Gary Jones has held the "Close-Up Performer of the Year" award at the Devon Magic Circle for seven consecutive years. 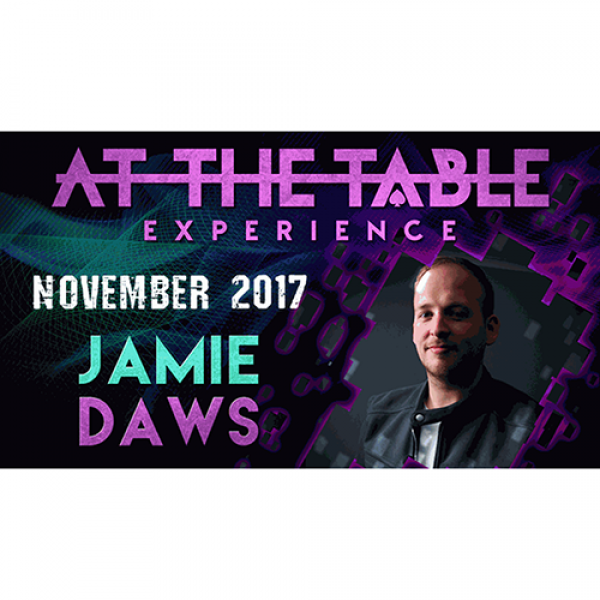 He has performed for an elite clientele..
Famously known for his other worldly effects, Jamie Daws joins us for an At The Table lecture that is guaranteed to leave you breathless! Well known for effects like Deviate, The Deceased, and Scream,.. 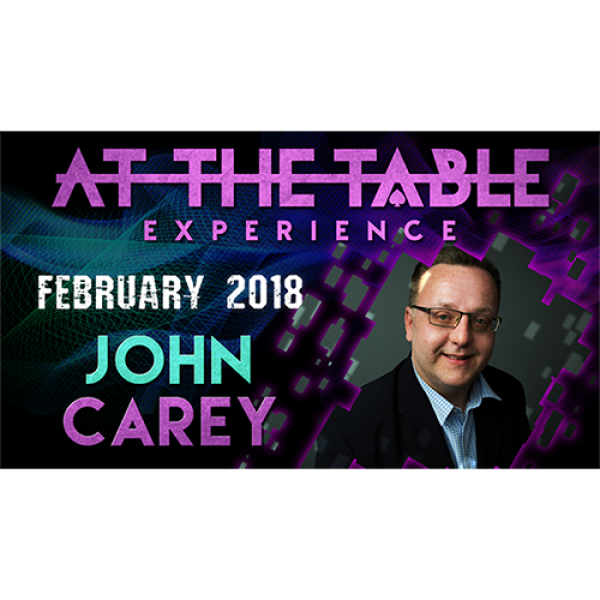 Internationally renowned for his streamlined and practical approach to card and close-up magic, we are proud to welcome John Carey for an At The Table lecture like no other! 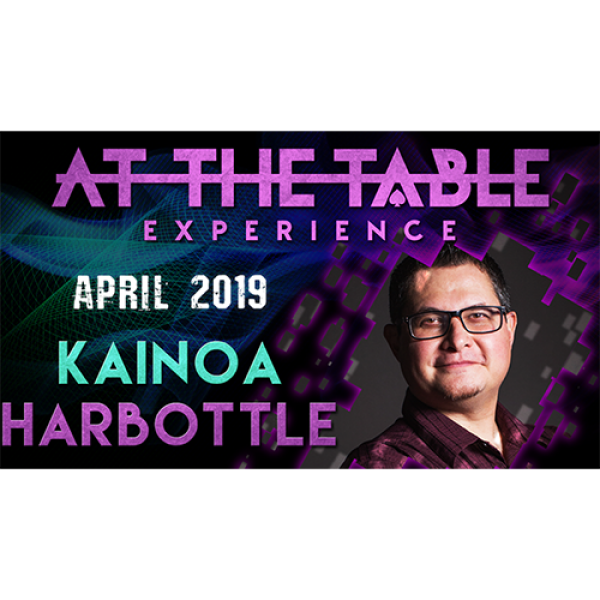 Having published 3 critica..
You might remember his strange name from Palms of Steel or the New York Coin Magic Symposiums, seen him online at Reel Magic Magazine, or read his column in the pages of Genii. 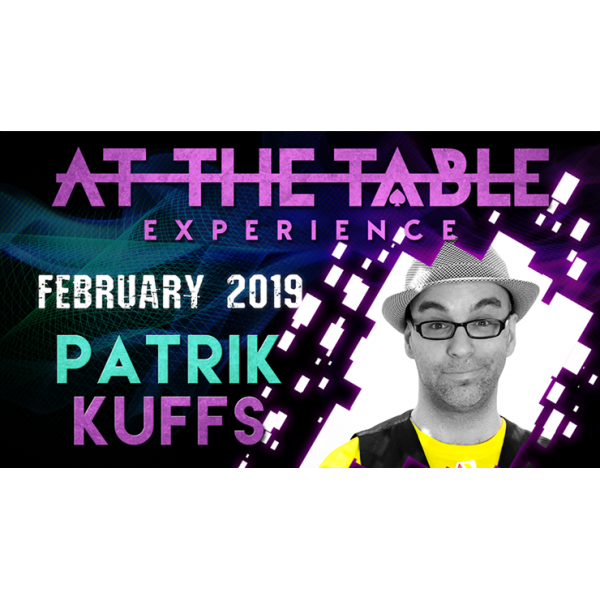 No matter how you know ..
"Kuffs always surprises me with impossible new magic, hilarious presentations and overall human kindness. 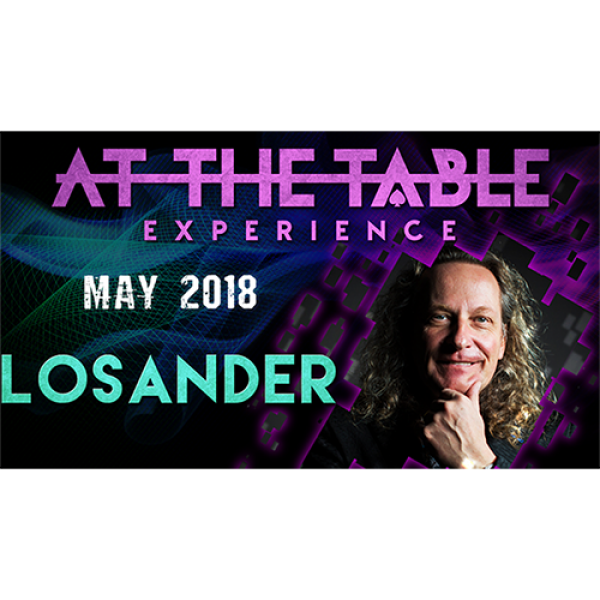 One my favorite magicians to watch!" 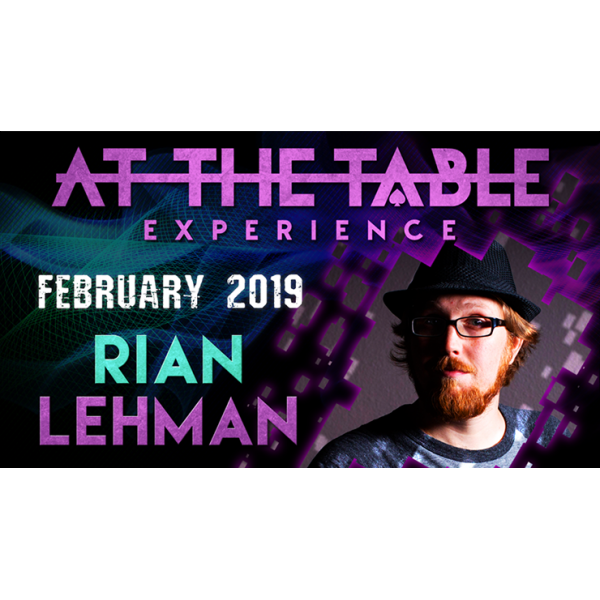 - Bro Gilbert Patrik Kuffs has a unique vision and approa..
Rian Lehman has been a professional restaurant and bar performer for well over a decade. 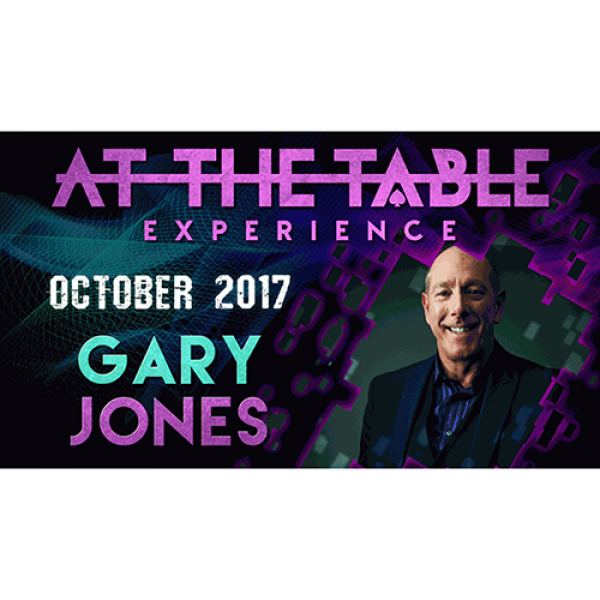 Not only is he a seasoned and skillful performer, but his routines range from the professional to the quirky an.. He's one of the most decorated magic performers in the world. 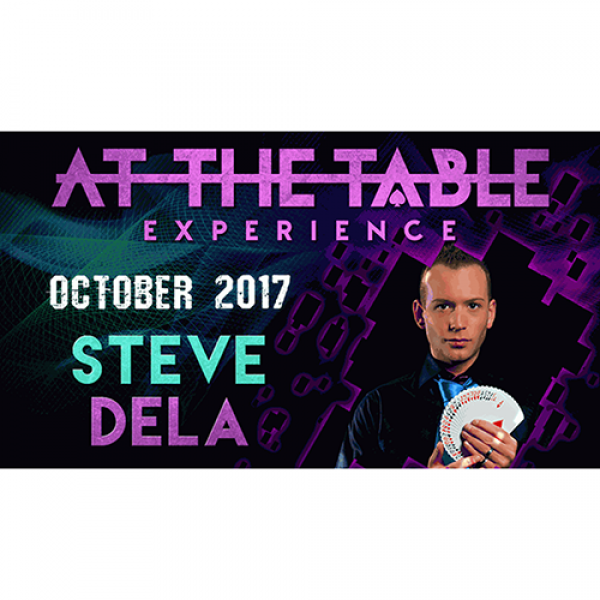 He now holds the title of the "U.K.'s Close-Up Magic Champion" awarded by the International Brotherhood of Magicians - Steve Dela! Since t.. 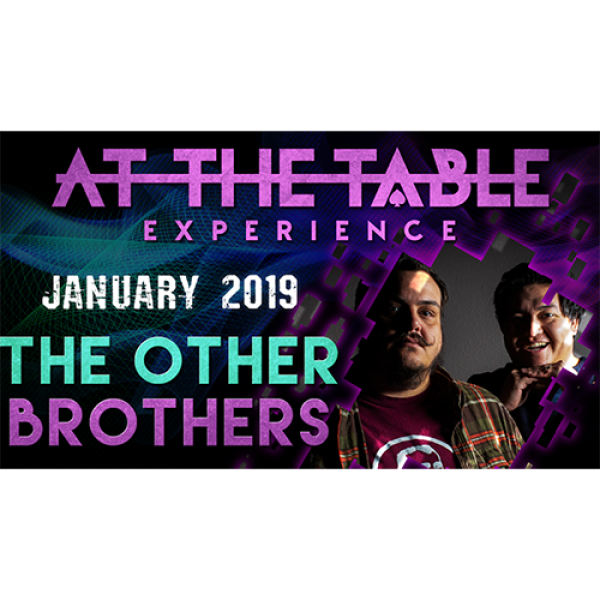 The Other Brothers are back! Over the last few years their meteoric rise has catapulted them into being considered one of the best magic duos out there. Along with their unique humor and infectious en..